Marble Fixing Service (Tile Laying Service) is highly acknowledged among our clients due to their trouble free performance and high reliability. With the support of our talented team of professionals, we are engaged in providing Italian Marble Laying Service(including fixing and polishing). 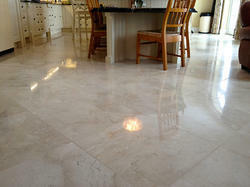 We are engaged in providing marble Flooring Service to clients. marble Flooring Service is applicable in various corporate offices, industries, banks, colleges and several other sophisticated places. We are doing turnkey project tie-up with leading Architect & Builders. 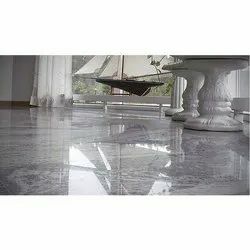 We are providing and laying all type of Italian and Indian marble flooring. For marbles 7nos of stone polish are recommended. Our company has gained name and fame in providing Marble Flooring Service to the clients. Marble Flooring Service is extensively demanded in industries and commercial units. Provided service is ideal for applying the layer of epoxy solution over the flooring to assure easy cleaning and finishing of surfaces.